Why is the review score of PUBG ticking downward on Steam? And why is all the anger coming from a specific region of the world? 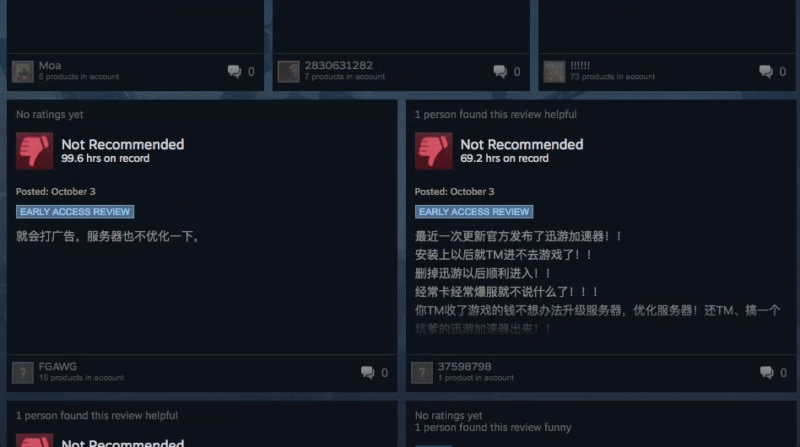 Whenever a popular game does something that irritates a portion of its fanbase, one common method of striking back is the “review bomb,” a phenomenon where those irritated fans leave negative reviews on the game’s Steam page en masse. 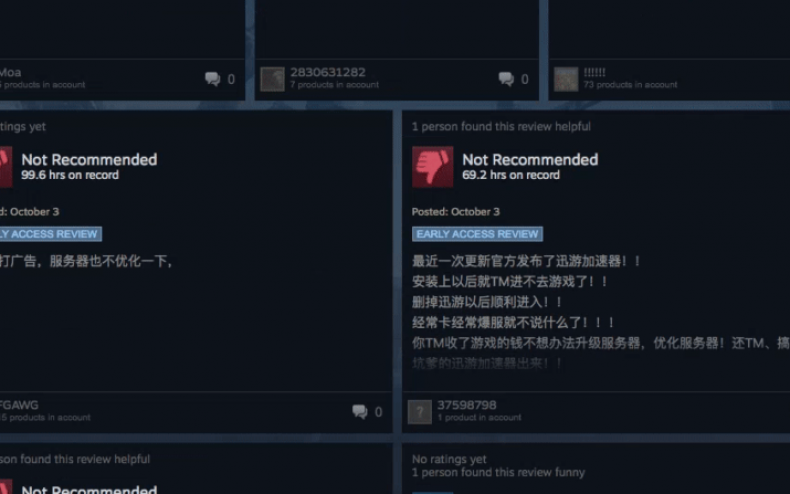 Steam isn’t pleased with the technique and introduced a new graph called a “histogram” that tells new buyers exactly when negative reviews were posted. Theoretically, if all bars look positive except for one particular month, the buyer knows not to trust what was posted that month. The rage appears to stem from the Chinese PUBG servers frequently crashing. Establishing a presence in China is harder than other developing nations because of the strict control over everything, What the government allows isn’t always the most reliable, and most private servers aren’t allowed….hence why Bluehole needs the partnership from Tencent in order to get a foothold in the region. The development team is aware of the issue in China and, in a new blog post, explained the situation from their end. The number of users increased faster than our development speed which resulted in more connection and server issues recently. It has become increasingly difficult to manage servers during peak times. To alleviate the above, our development team will prepare our servers far more in advance so that they can handle a much larger number of concurrent players. This is something that we plan to continuously improve on. Many players have asked us about the increased number of server crashes in Asia. Recently, the number of concurrent players in Asia has rapidly increased and there were times the cloud service we’ve been using could not provide more physical servers. To address this problem, we added servers from another cloud service without sufficient testing. Some servers overloaded, which caused frequent crashes. The real spark that ignited Chinese gamers’ rage came when the PUBG title page started displaying an ad for a “internet accelerator” that charged $10 a month. It appeared from their perspective that the slowdown problems were all a scheme to get users to pay more. Bluehole is now working to repair the PR damage.